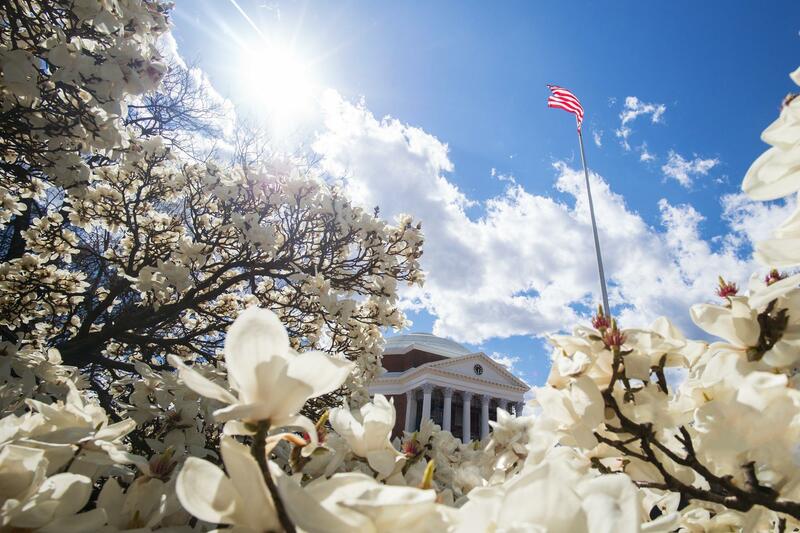 News | UVA Entrepreneurship, U.Va. Ohanian is a 2005 graduate of the University and the co-founder of the successful website Reddit. 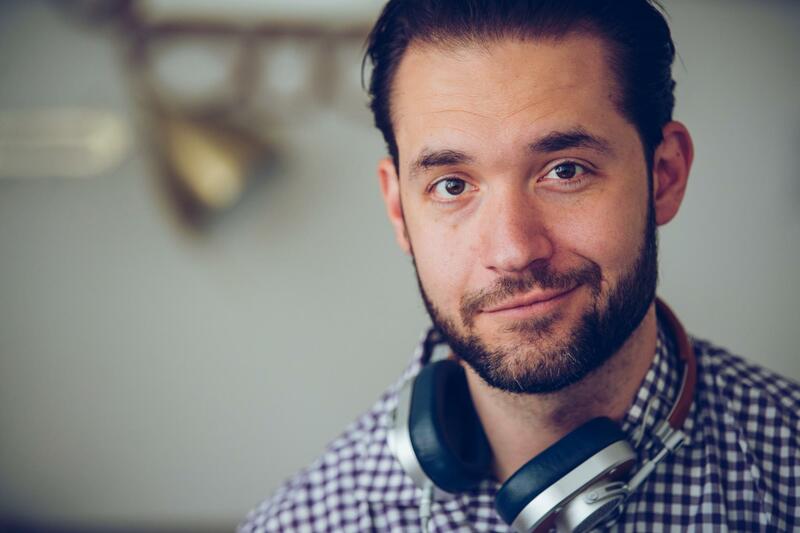 It’s been a busy few years for Reddit co-founder and University of Virginia alumnus Alexis Ohanian. The tech entrepreneur was dubbed “Mayor of the Internet” for his outspoken defense of the open internet in 2015, rejoined Reddit full-time that same year and, in 2016, further expanded his seed-stage venture capital fund, Initialized Capital. 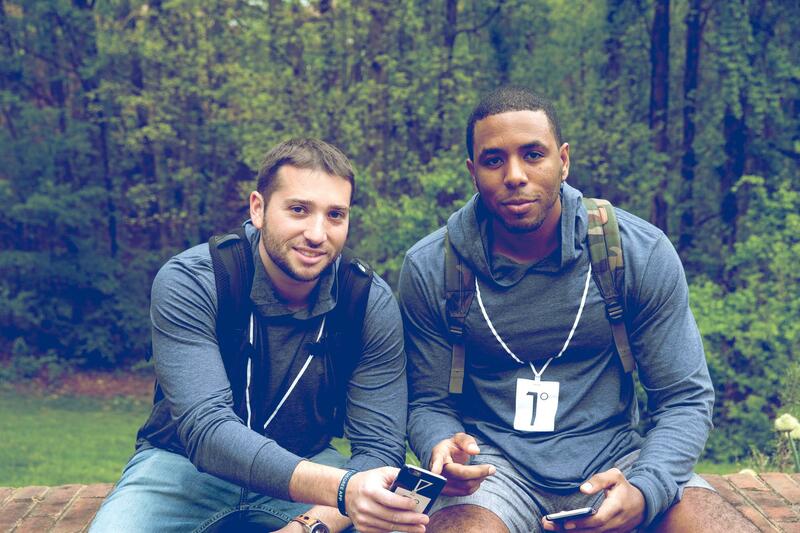 The surprise discussion between “Bachelorette” runner-up contestant Robby Hayes and student fans of the show was made possible by 1Degree, a new social media app founded by second-year Darden MBA candidates Maximillian Huc and Sam Boochever. “This was right after the show was ending, so Robby was really famous in the moment. He had just downloaded our app and was creating an auction to test it out,” Boochever said. 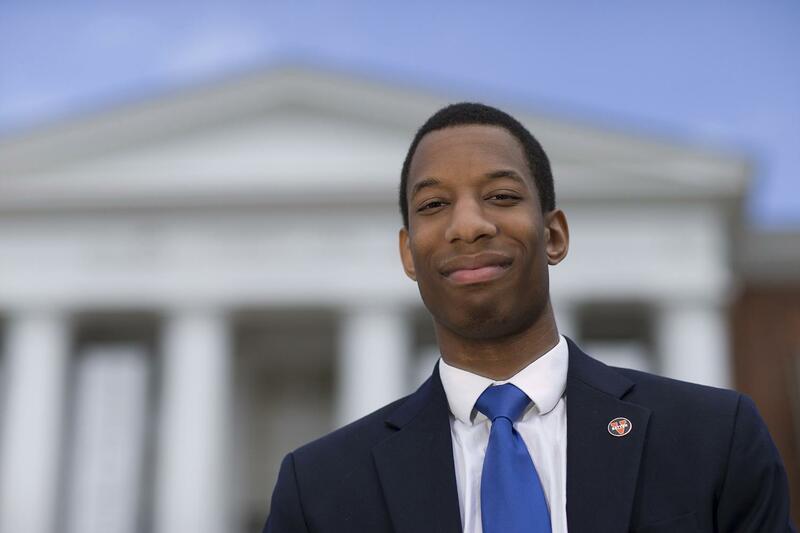 C. . Malcolm Stewart, a student leader inside and outside the classroom, has won the University of Virginia’s Sky Alland Scholarship. Stewart, from Midlothian, rose to the top of a multistep selection process that uses criteria of leadership, achievement, enterprising spirit, humility and devotion to the University to recognize a rising fourth-year student who embodies “a can-do attitude and bias for action.” The award will cover his full tuition and fees for the next academic year, plus a stipend. The sixth annual Tom Tom Founders Festival, expected to draw its largest crowd yet – nearly 40,000 people over the course of seven days – kicks off Monday. 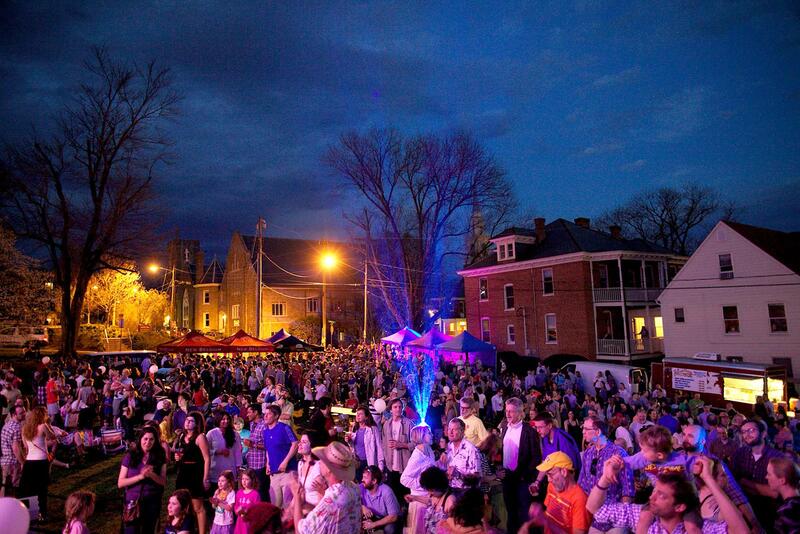 This burgeoning tradition has become a staple of Charlottesville and the University of Virginia’s spring calendar, bringing the community and hundreds of visitors together to celebrate art, entrepreneurship, education and local cuisine. 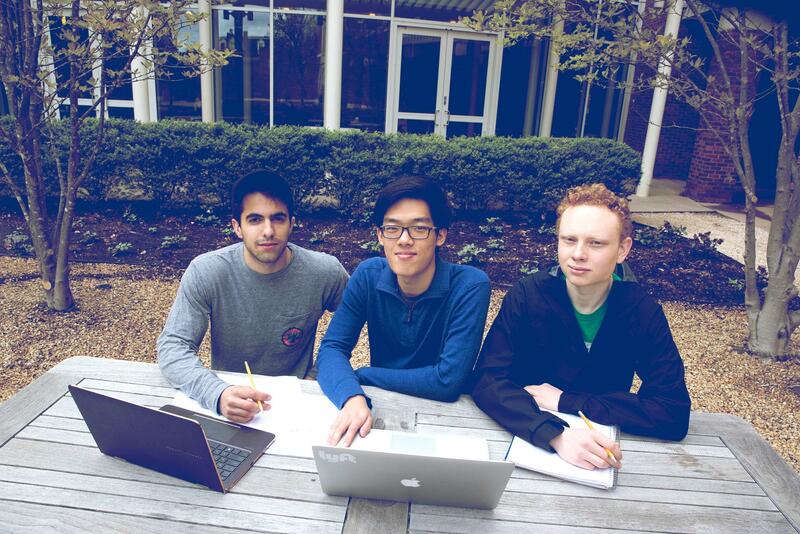 Third-year University of Virginia student Kamran Pirasteh was immediately intrigued by Slack, the instant messaging software that became one of the world’s fastest-growing startups just three years after its 2014 launch. 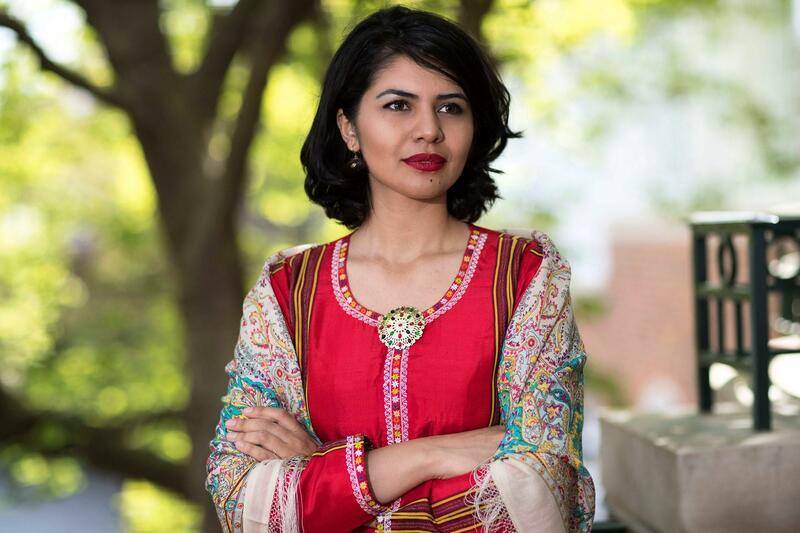 Specifically, Pirasteh was interested in applying similar technology to the health care industry, where most hospitals still rely on pagers and landline phones to share information among doctors, nurses and technicians. Innovation in that industry – with its immense scale, privacy requirements and tremendous social impact – is a high-risk, high-reward proposition. 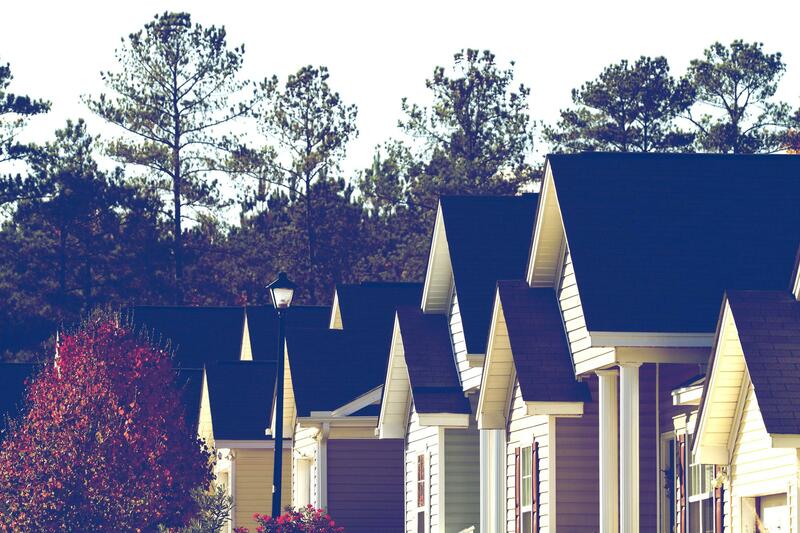 This year, University of Virginia alumnus Jason Bordainick’s company, Hudson Valley Property Group, has rescued more than 2,500 affordable housing units from the chopping block and made them more livable and sustainable than ever, while still remaining affordable to the current tenants. 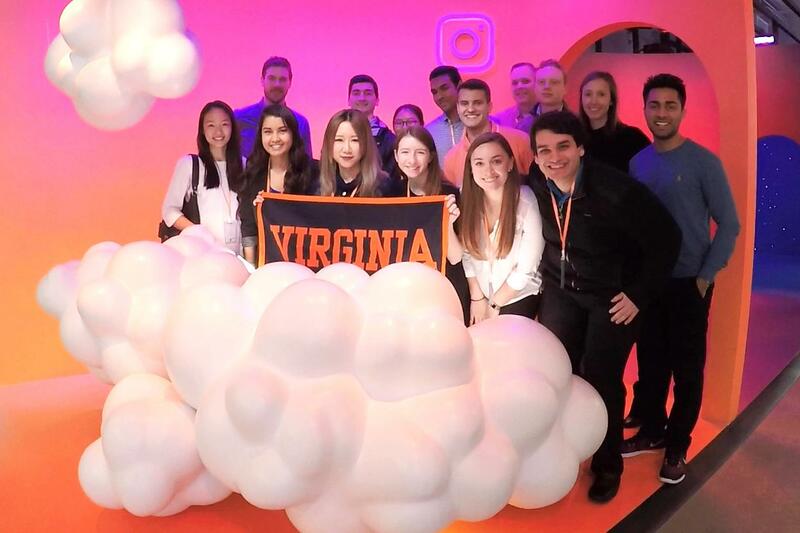 Twenty-five University of Virginia students spent their spring breaks visiting alumni and employees at some of the world’s most influential technology companies. McIntire School of Commerce associate professor Ryan Wright took 12 students to San Francisco to visit 15 companies, including tech giants like Google, Pixar, IBM, Facebook, Instagram and Accenture, as well as startups like Airbnb, Hotel Tonight and Expensify. Although he’s earned many titles and honors for his advancements in molecular research, Brooks Pate sees himself first as a citizen-scientist. The University of Virginia’s William R. Kenan Jr. Professor of Chemistry is committed to conducting basic research for the public good. Pate and his research team are most known for developing a new method for rapid molecular analysis called “chirped pulse Fourier transform molecular rotational resonance.” It shortened the standard time for molecular analysis from days or weeks to mere minutes. This analytical ability is opening new doors in everything from pharmaceutical research to the study of interstellar matter. After its creation, Pate worked with the UVA Licensing & Ventures Group to license the technique to the Charlottesville start-up BrightSpec, which began developing it for wider commercial use.